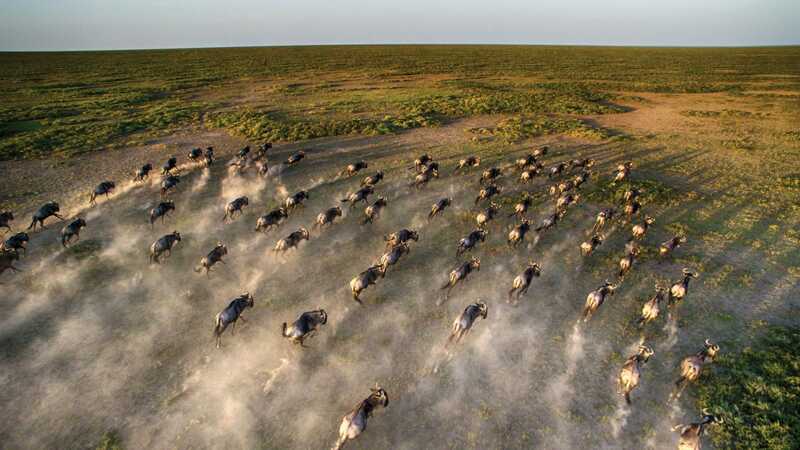 Choose between a Kenya or Tanzania photographic expedition, in two of the world’s most spectacularly famous wildlife sanctuaries – the Serengeti National Park or Masai Mara National Reserve. 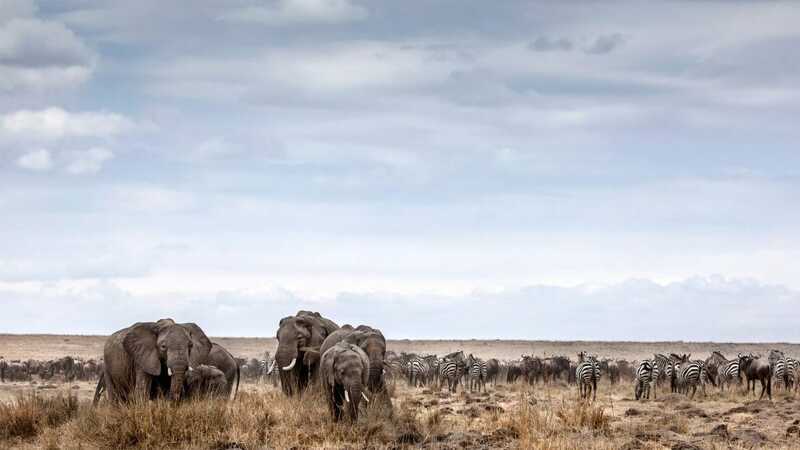 &Beyond’s East Africa Photographic Expeditions are led by specialist photographic guides and wildlife guides, and have been solely created for wildlife enthusiasts who are looking for an exclusive and flexible opportunity to hone their photographic skills. 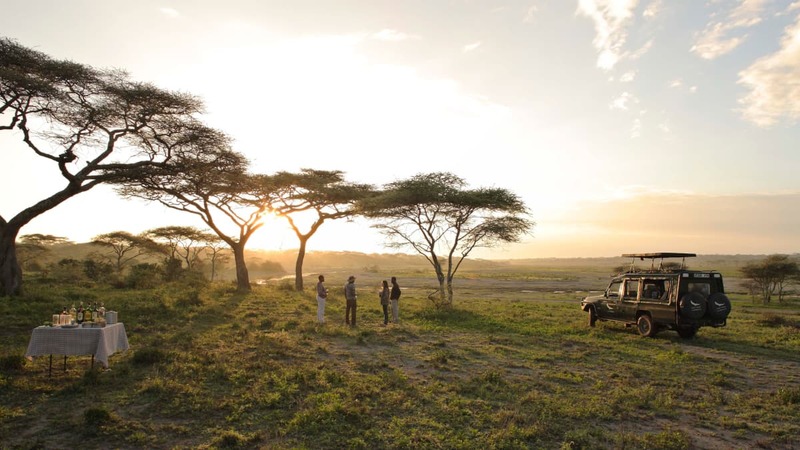 The adventure starts and ends in Arusha, Tanzania. 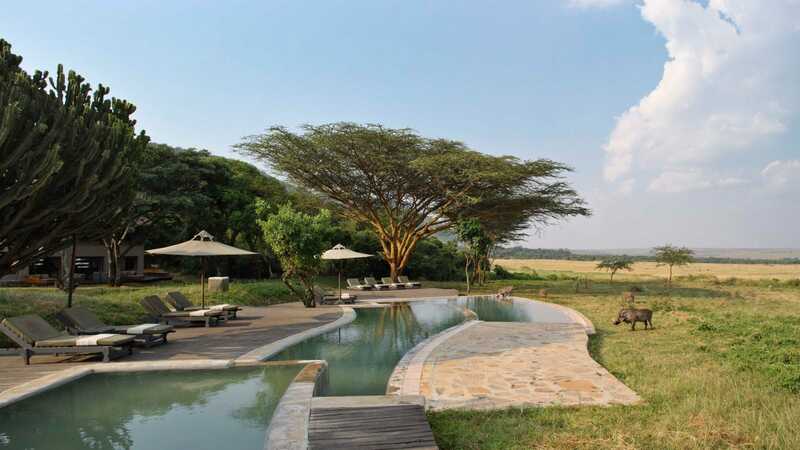 Spend one night at Arusha Coffee Lodge in a plantation room with a lovely ensuite bathroom. The photographic expedition includes a 5/6/8 night stay at &Beyond Grumeti Serengeti Tented Camp. Accommodation is in a spacious tent with ensuite bathroom and an open-air shower. 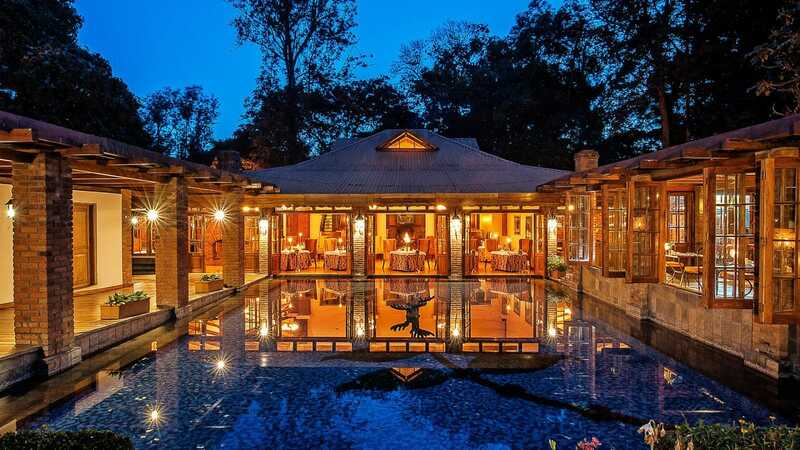 Guests will have the option of either overnighting at Arusha Coffee Lodge on their day of arrival or on their day of departure, depending on International flight times in and out of Arusha. 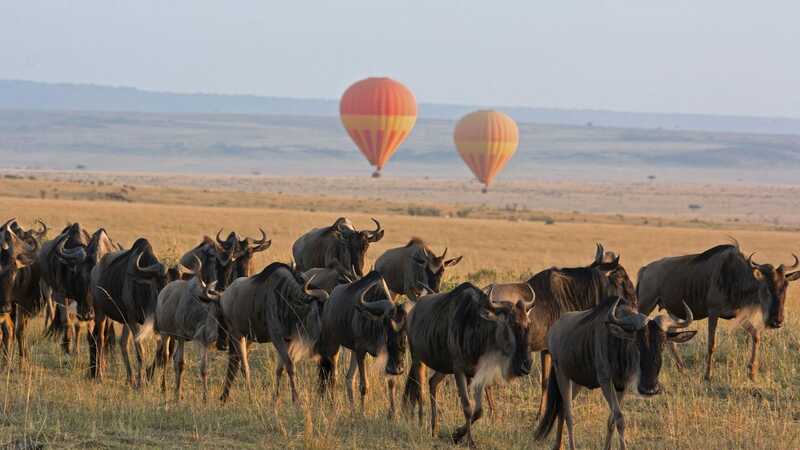 This adventure starts at Jomo Kenyatta International Airport where, upon landing you will be driven to Wilson Airport for a short flight to the Mara. 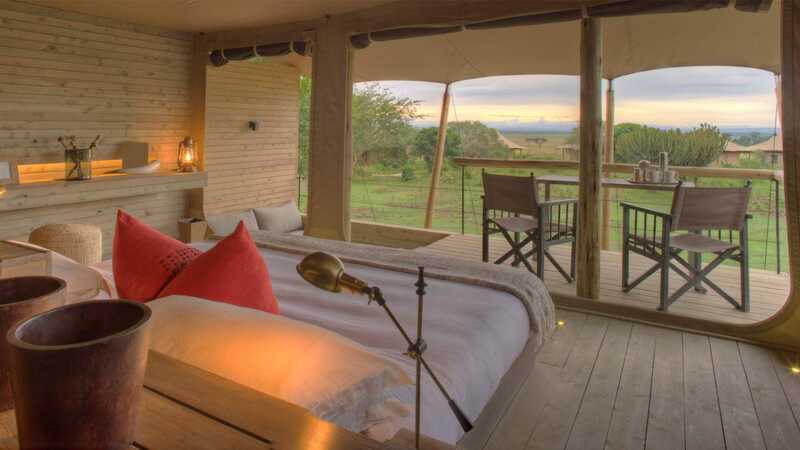 Spend 5/6/8 nights at &Beyond Kichwa Tembo Tented Camp in a Superior Tent with ensuite bathroom. 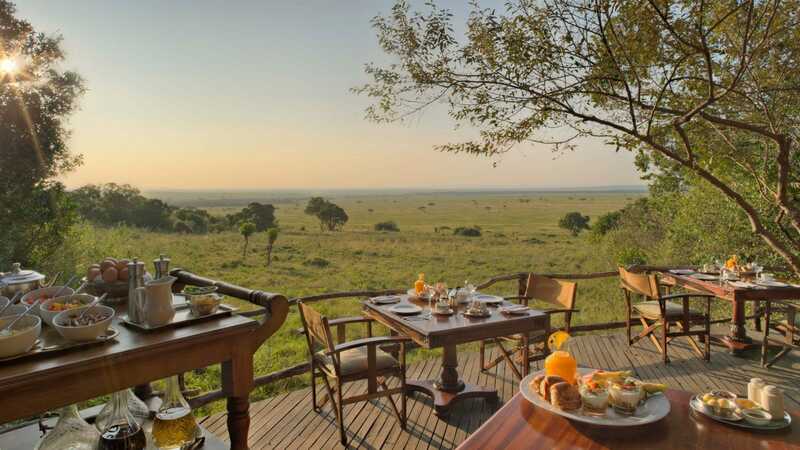 Rate includes: accommodation as specified above, three meals daily, soft drinks, house wines, local brand spirit and beers, teas and coffees, refreshments on game drives, park fees and conservation fees, laundry (excl. 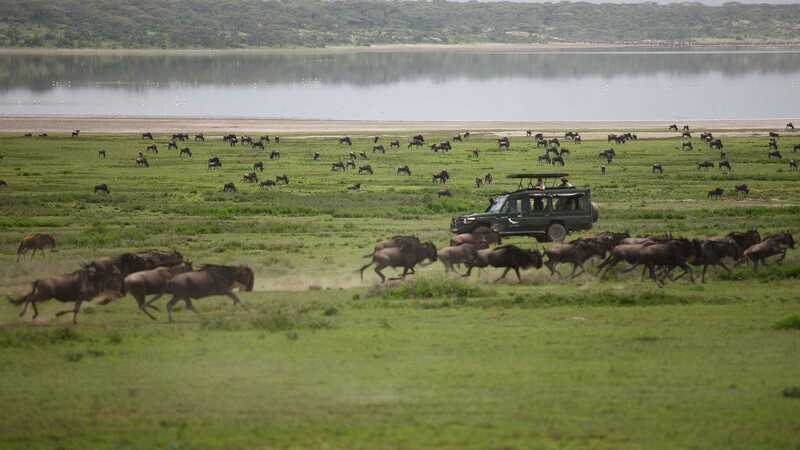 Kichwa Tembo Tented Camp), safari activities and emergency medical evacuation insurance. Meet and greet at Kilimanjaro International Airport or Jomo Kenyatta International Airport.